ICICI is an Indian multinational banking and financial services company. It offers a wide array of banking products and financial services for corporate and retail customers in the areas of investment banking, life insurance, venture capital, asset management etc. through a variety of channels and subsidiaries. With soaring property costs, buying a house has become very expensive or almost impossible without availing a loan. There are many national or private banks and Non-Banking Financial Companies (NBFCs) in India that offer various home loan options. Home Loan is one of the most premium products offered by ICICI Bank. ICICI Home Finance offers home loan at attractive interest rates, lower EMI, faster processing and simplified paperwork. ICICI Bank issues home loan to Resident Indians and Non Residents Indians (NRIs). Getting home loan from ICICI Bank is hassle-free and quick. A home loan from ICICI Bank involves minimum paperwork and other formalities. Some key documents like proof of identity, address and income are required to be submitted for ICICI Home Loan. The existing customers can enjoy reduced and even faster documentation process. After closing the loan, documents required for collection of original property papers from ICICI Bank. Like other Indian banks, ICICI Bank home loans also offer an MLCR based interest rate calculation. It is important to understand that the ICICI Bank floating rate home loan is benchmarked to I-MCLR-1Y. Hence, change in interest rate is subject to any change in ICICI Bank benchmark 1-year MLCR rate. Last announced on 01 May 18, latest ICICI Bank home loan interest rate starts from 8.25%. But the interest rates may vary based on different categories. B. Below mentioned floating rates are linked to I-MCLR-1Y (One year MCLR) benchmark rate. I-MCLR-1Y is 8.30%. *Woman borrower should be the primary applicant to the loan and she should be either owner or co-owner in the property the loan is being taken for. Processing fee applicable is 0.5% of the loan amount plus service tax. The honourable Prime Minister of India has announced Credit Linked Subsidy Scheme (CLSS)under Pradhan MantriAwasYojana (PMAY) that envisages a vision of housing for everyone by 2022. As per PMAY scheme, customers belonging to EWS (Economically Weaker Section) and LIG (Lower Income Group) categories can avail interest subsidy for improvement, extension, construction and purchase of house. In order to apply for this scheme, the beneficiary must not have availed any central aid under Housing for everyone by 2022. Query- How can I apply for ICICI Bank Home loan online? Query- Do I have the freedom to choose the category of interest rate between fixed or floating on my ICICI bank home loan? Reply - With ICICI bank home loans, customers can enjoy fixed interest rate for the first 10 years, and thereafter select between fixed or floating interest rates. The rate of interest varies based on certain factors like the loan amount, category of borrower, tenure of the loan and fixed or floating rate of interest. Query- If I want to close my home loan before the scheduled tenure, is there any prepayment charge? Reply- As per new mandate of RBI, banks are forbidden from charging prepayment penalty on floating rate loans. If the loan is borrowed on fixed rate of interest, bank will charge 2%(applicable taxes) on the outstanding principal. 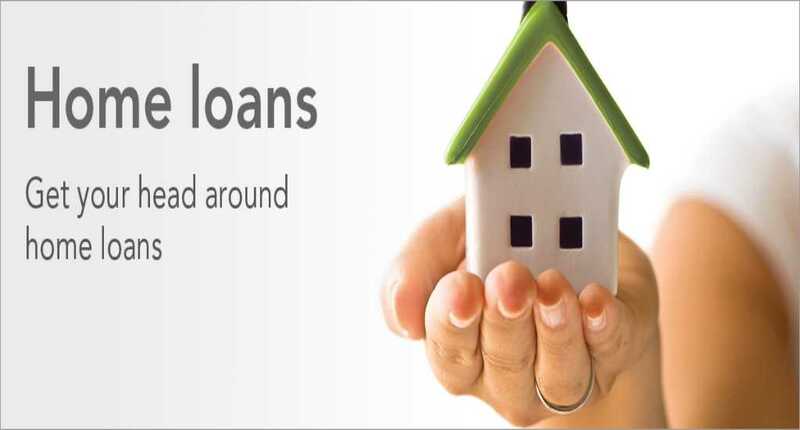 Query- I have taken home loan with an Initial /renewable fixed rate of interest. What happens when the fixed rate period expires? Reply – According to the fixed rate home loan, the loan is fixed for a given period of time. The same would have been communicated to you in the loan sanction letter. After the end of fixed rate period, your interest category of the loan would change into floating rate. The applicable floating rate is applicable based on certain factors. Contact us at the Afinoz office nearest to you or submit a business inquiry online.